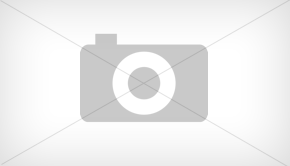 Canon has unveiled it’s successor to the popular Canon Powershot G G11 camera, the Canon PowerShot G12. The company touts the G12 as the first PowerShot G model to equip with Canon HS (High Sensitivity) System – a combination of 10-megapixel CCD sensor and DIGIC 4 processor, a formidable and very capable duo. The Canon PowerShot G12 features a 2.8-inch vari-angle LCD screen, 28mm wide-angle 5x optical zoom lens, full manual control, Hybrid IS technology, HDR (High Dynamic Range) mode and RAW shooting in a single device, capable of capturing 720p HD video at 24 frames per second. 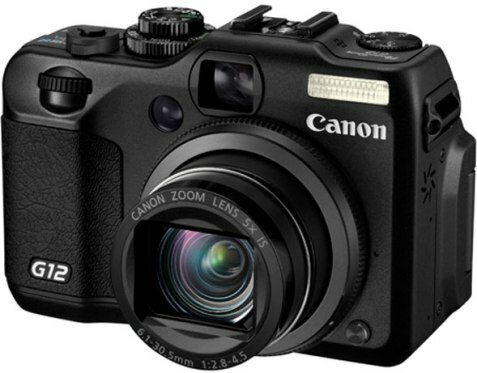 Canon PowerShot G12 is slated to hit the market in coming October for around $500.